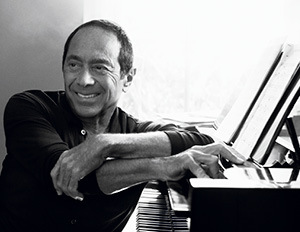 Performances to kindle that holiday spirit! 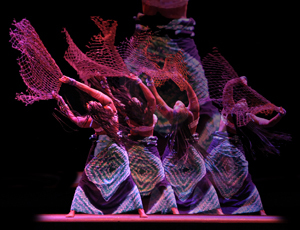 Celebrate Kwanzaa with this daring theatrical dance company, this year featuring the Afro-French jazz duo Les Nubians. 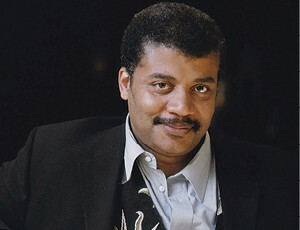 The famed astrophysicist of Cosmos: A Spacetime Odyssey unravels the mysteries of modern science for Earthlings! 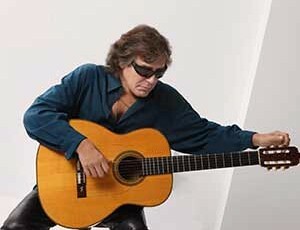 A holiday concert by "The Greatest Living Guitarist” including the famous “Feliz Navidad,” “Light My Fire” and other hits. 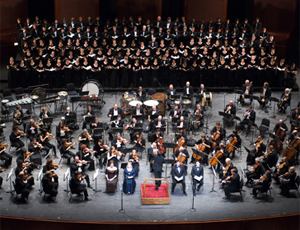 One of the most magnificent achievements in music, Handel’s Messiah is an annual holiday season must for music lovers everywhere. The perfect family Christmas gift! 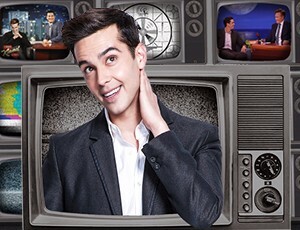 Mind-blowing magic and outrageous comedy with the star of truTV’s The Carbonaro Effect. *Offer is subject to availability and is not valid for previously purchased tickets. For groups of 10 or more, find Group Sales here or call (973) 297-5804, Monday-Friday from 9am to 5pm. Copyright © 2016 New Jersey Performing Arts Center, all rights reserved.